There is an eerie calm in the precious metals market as investors continue to pile into the broader stock indexes. Precious metals sentiment that was flying high last year when the Dow Jones fell 2,000 points is now at an all-time low. Investors have no idea that they will lose much of their paper wealth. 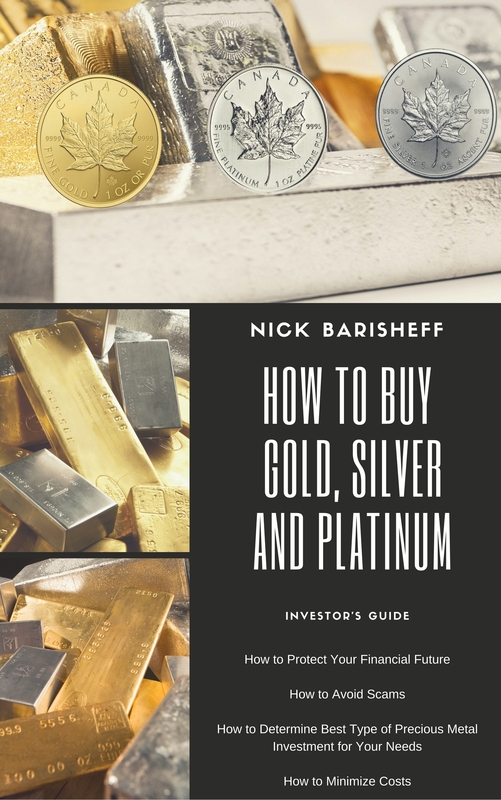 The word, as it pertains the precious metals retail sales market, is that investors are no longer waiting on the silver price to fall to start buying; they are waiting to see what happens to the broader markets. Speculation is that, if Trump can get the corporate tax cuts passed, the Dow Jones will head towards 25,000 or higher. While this is possible, investors should realize the market is already seriously overextended. 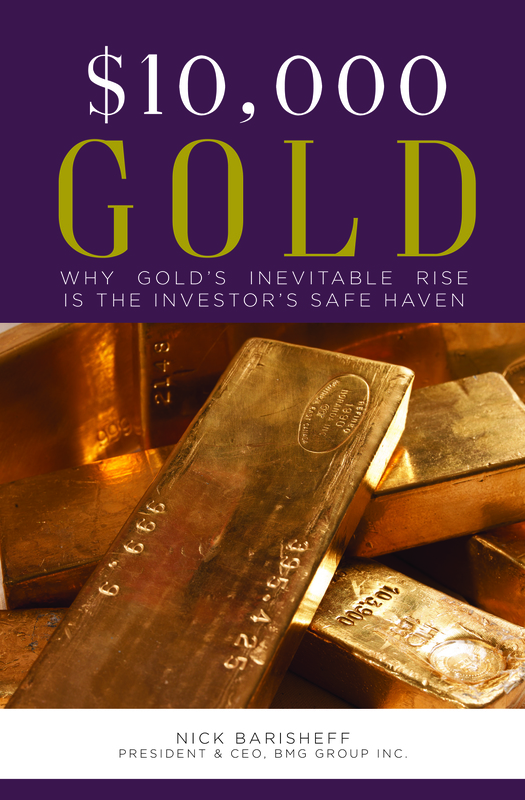 Sure, it could continue to move up, but the correct way to invest in precious metals is not to make a perfectly timed purchase when the rest of the market is crashing; it should be done on an ongoing basis. Investors should be purchasing metals over a period of time, not one large amount due to the timing of a market collapse. 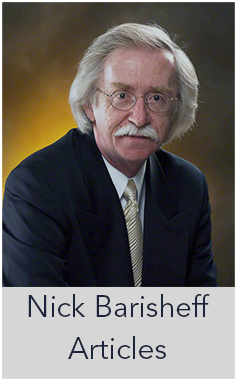 Unfortunately, trying to time the market crash and purchase silver when the situation gets really ugly will likely not work out as many expect. Rather, we’ll see a silver market that is totally overwhelmed with little available physical silver. 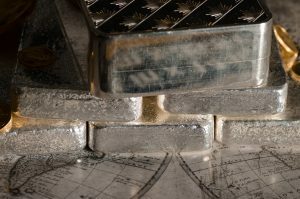 It is impossible to forecast when the broader markets will finally correct and likely crash, but timing the physical silver market won’t work. Lastly, it is not ‘if’ but ‘when’ the stock and bond markets are going to crack. Yes, the Fed and central banks have defied gravity for nearly a decade by propping up a market that died in 2008, but time is not on their side.